Summer’s Edge “In the News”! 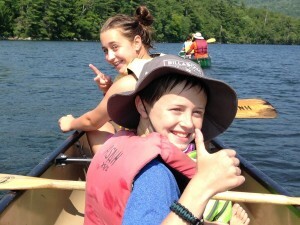 Established in 1991 Summer’s Edge Day Camp is a traditional recreational program for co-ed campers 3 1/2 to 14 years old. 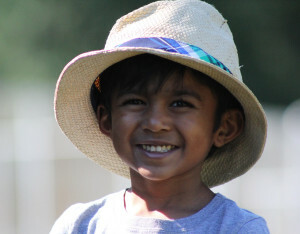 New this season, Mini-Camp (Half Day) is a morning session especially designed for the youngest campers, boys and girls, ages 3 1/2 to 5 years old. 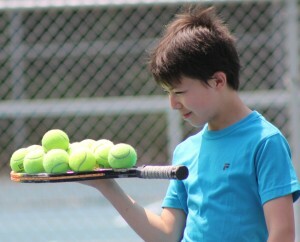 Established in 1993 Summer’s Edge Tennis School is for co-ed campers 6 to 10 years old. Flexible one week sessions available. The co-ed Sr. 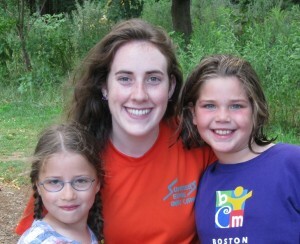 Camper program is for teens entering 7th grade and older. The program includes one off campus trip per week.